Welcome to Sontext Ltd now in the United Kingdom. 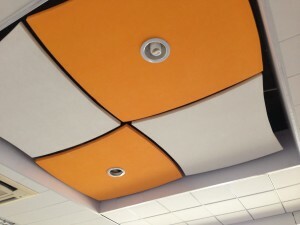 I am so pleased to welcome you to our new site and introduce our range of Acoustic panels. Sontext has been selling and manufacturing acoustic panels in Australia, New Zealand, Asia and the Middle East for over 14 years. 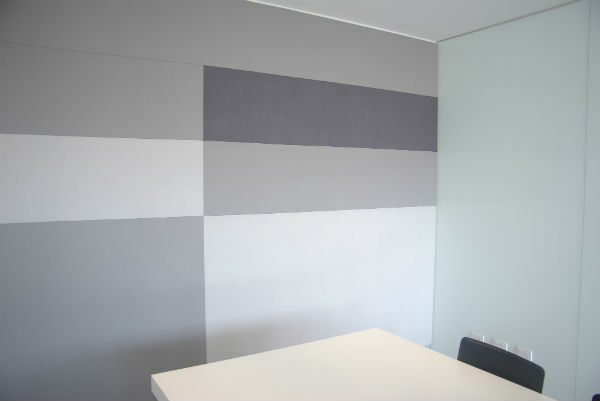 Our range of acoustic panels include Fabric and acoustic wood panels. I look forward to meeting you personally and sharing my passion for Architecture and acoustics.